With summer right around the corner and the weather warming up, it’s time to start planning for the next summer adventure. With some of the most beautiful and famous beaches in Australia, why not start in Sydney. New South Wales offers countless activities and locations to visit, and if you’re a beach lover, this East Coast road trip is definitely for you, ending in Byron Bay. Pack your beach towel and surfboard for this great summer road trip. Starting at the capital of NSW, you can find famous beaches such as Bondi beach and Manly. These are well worth visiting and spending a few hours exploring the areas. 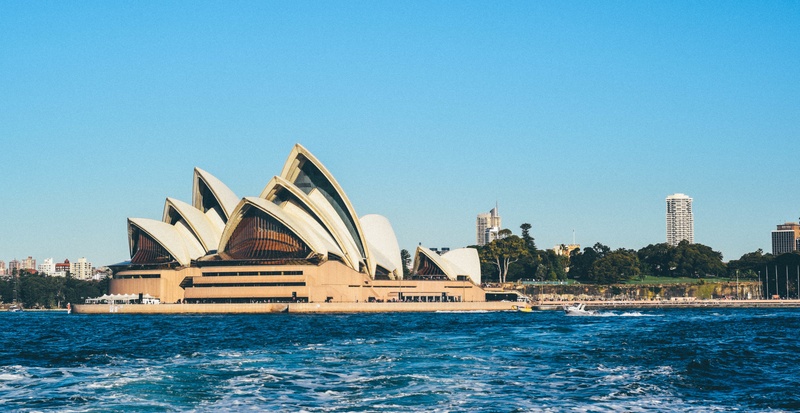 Of course, there is a lot to see in Sydney, so give yourself time to properly explore a couple of the beaches before departing. From Sydney, you’ll head north to the Central Coast, where there are more beautiful beaches available. Central Coast offers a more peaceful retreat, away from the crowds and fast-paced city life. Here you can take a break and take in the fresh ocean air on one of the many beautiful beaches. Some of the more popular beaches include the Ettalong Beach, Umina Beach, The Entrance, Terrigal, and Avoca Beach. If you want to spend time away from the beach, you can mountain bike through the Ourimbah State Forest. There is also horse riding available at Glenworth Valley Outdoor Adventures. The next stop on the list is the beautiful Hunter Valley. Known for its vast wine country, including various wineries, spas and other getaways. Take a day to take a tour of different wineries for wine tasting and the scenery that the Valley has to offer. Just north of Hunter Valley, you’ll pass through Port Stephens. Home to secluded bays and beautiful beaches, it’s well worth the stop. The waters are perfect for swimming, snorkelling, kayaking and paddle boarding. With over 26 beaches available, this is an ideal location to spend your time by the ocean. If you arrive at the right time, you’ll be able to spot dolphins and possible spot a few whales off in the distance as well. Some other activities include sand boarding, horse riding and atv rides on the dunes. The Coffs Harbour region is great for relaxing on beautiful beaches, walking in World Heritage rainforest, surfing, diving and sailing in a marine park, and kayaking on rivers. Coffs Harbour is a haven for whales, turtles and grey nurse sharks. You’ll find plenty of things to do and see in the city, which is home to the Big Banana. Next on the list is the lovely seaside village of Lennox Head. The area attracts surfers from around the world and is great for watching surfers and spotting whales, and nearby Lake Ainsworth has excellent barbeque facilities. Lennox Head is a perfect seaside escape, with great coastal scenery including a lake which is great for kayaking and canoeing. At the southern end of the beach is Lennox Point, the world-famous point break. Finally arriving at the world famous surfing town of Byron Bay. The has an enchanting and eclectic feeling, with stunning hinterland and world-class beaches. All who visit fall in love with the quirky feeling of the small villages and towns. It’s a great area to relax and enjoy great surf, delicious food, vibrant markets and music festivals. 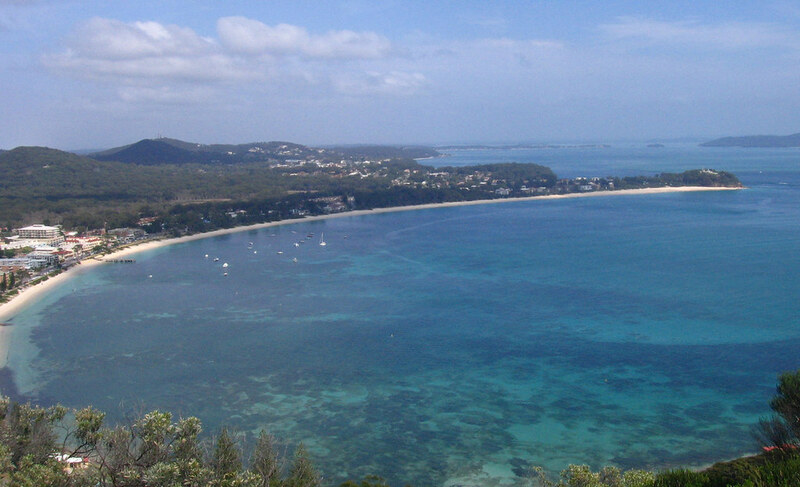 With Cape Byron Marine Park extending from Brunswick Heads in the north to Lennox Head in the south. You can walk the rainforest in national parks including Bundjalung, near Ballina, and visit Minyon Falls, near Byron Bay. This road trip is a fairly long adventure, so it’s wise to properly plan your journey before heading out. Completed this road trip? Have other stops you’d recommend? I’d love to hear from you. Contact me or comment below!